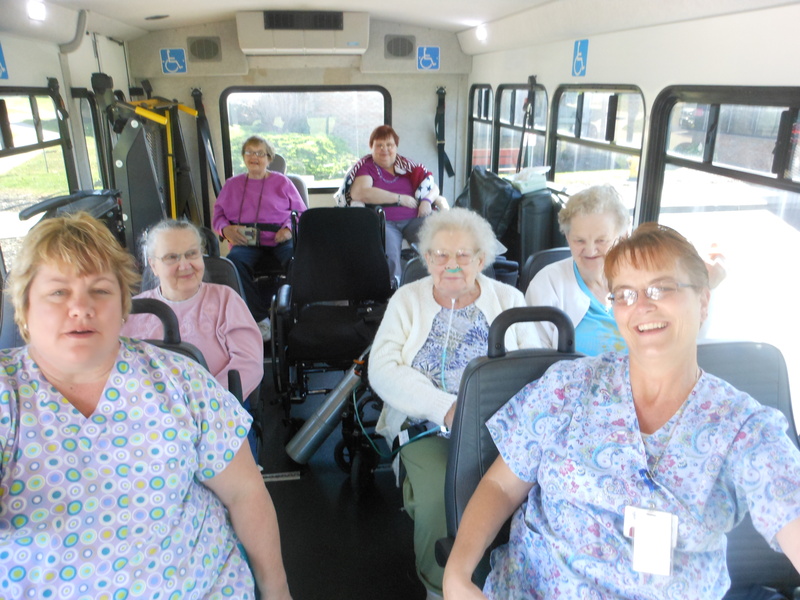 The social programs and activities at Ashtabula County Nursing and Rehabilitation Center provide our residents and patients with a variety of ways to get involved. We focus on group activities that create opportunities to socialize, to enjoy themselves and to constructively fill their time. We offer many different types of activities including breakfast club, exercise groups, religious services, music programs, games, seasonal parties, cooking classes and gardening. We also schedule regular outings to many of our local destinations for dining, shopping and entertainment. Some of our most popular outings are the annual trip to the Ashtabula County Fair and the trips to the Presque Isle Casino. Finally, we are very proud to partner with theAshtabula County Choral Music Society. They have chosen to utilize our facility for their home office and practice site. In return, they provide free quarterly concerts for our residents, their families and the community to enjoy. 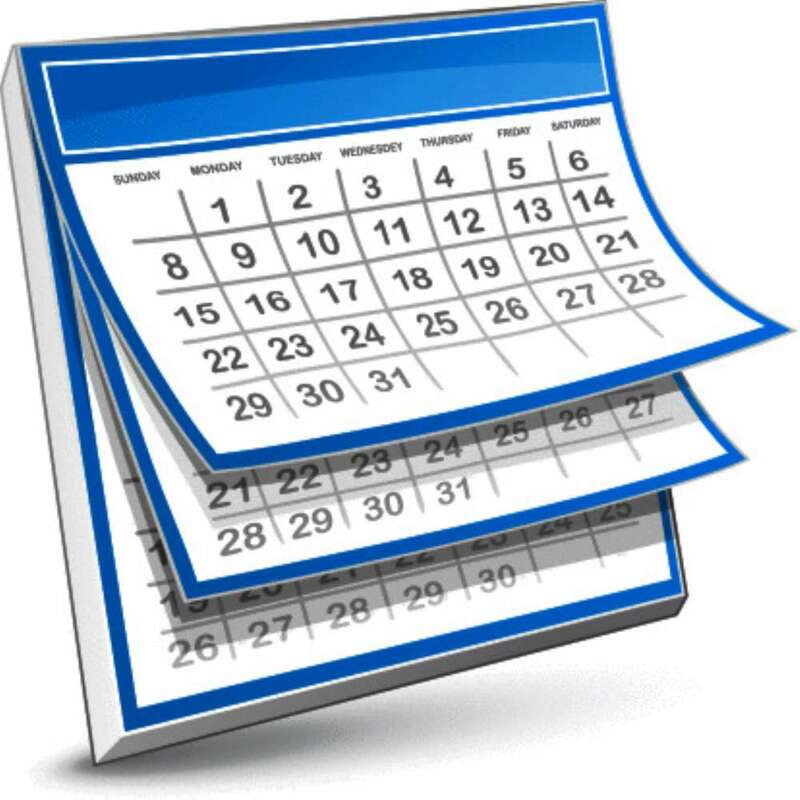 Check out our Monthly Activities Calendar for more details.